Today was Krispy Kreme Prattville's grand opening and ribbon cutting with the Prattville Area Chamber of Commerce. I was happy to work the last two days with such kind and energetic people. Photographing events like these is always so much fun! I was so excited to get this job as I could already see the pictures in my head prior to even shooting. I love the nostalgic feeling that Krispy Kreme has and not to mention the green, white and red colors- and okay yes, I LOVE the doughnuts too!! What a great turnout for the ribbon cutting! Representatives from many local business were there to show support and welcome Krispy Kreme to the community- even Prattville Mayor Gillespie was there! 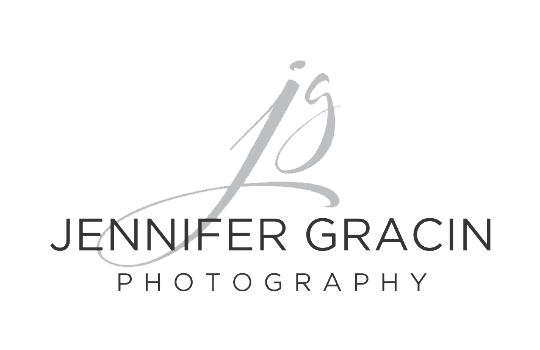 Jennifer Gracin - Thanks so much Christine!! It was a great experience working with such a nice group of people!!! Christine - Wow! Jennifer these are great! Krispy Kreme was right to call you to photograph their grand opening. They have awesome pictures to use. So nice!